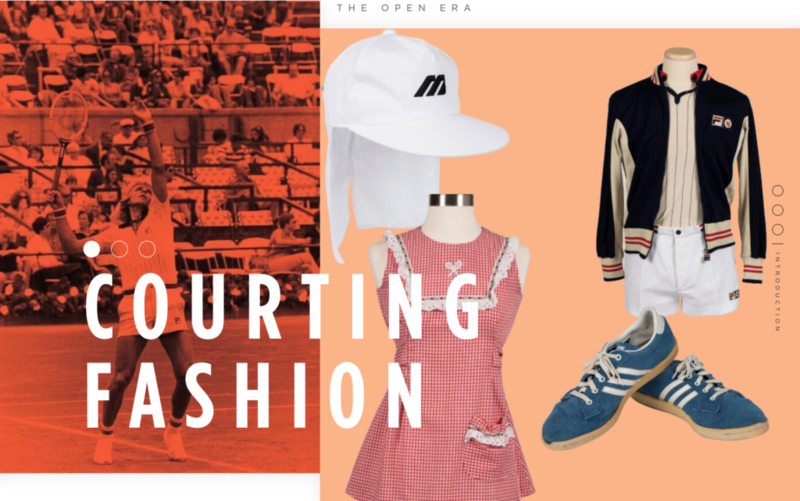 Written by tennis journalist Ben Rothenberg, Courting Fashion takes users through three eras of tennis history – its origins in the 1800s, rise to popularity in the early 1900s through 1960s, and the Open Era, from 1968 through present day. Within each section, users will learn about the styles, culture, and key personalities of the time period. Scroll overs in the exhibit offer an opportunity to zoom in and explore fabrics and design detail up close, while an interactive timeline points out the fashion highlights of each era, such as Rene Lacoste’s crocodile jacket, Bjorn Borg’s iconic Fila looks, Billie Jean King’s Adidas blue suede sneakers, and Serena Williams’ recent US Open tutu look that was a couture collaboration between Louis Vuitton designer Virgil Abloh and Nike. 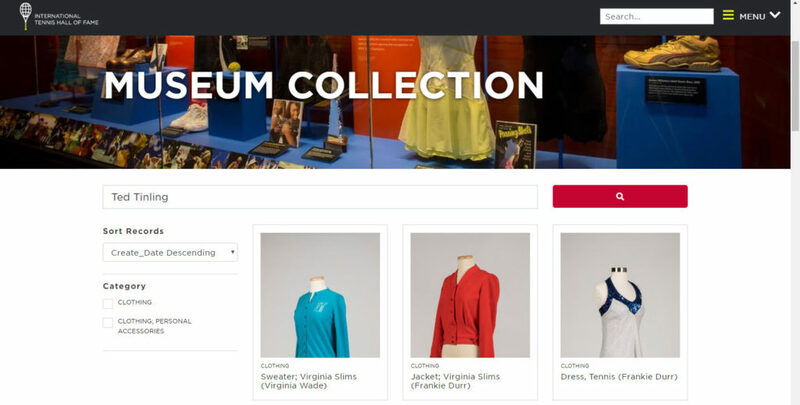 The Courting Fashion exhibit is accessible attennisfame.com/courtingfashion.